This Friday, we celebrate the Autumn Equinox— an important solar holiday that occurs each year on the day the Sun enters Libra! 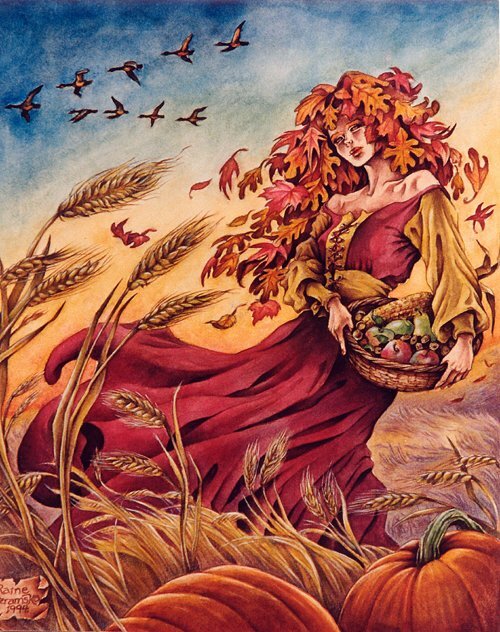 Also known as Mabon, the Autumn Equinox marks the second of three harvest seasons in the solar year, indicating that now is an ideal time to harvest the fruits of our labors and to let go of all that no longer serves us moving forward. The Equinox is the time of year when we begin to surrender, wind down and turn our attention inward as day and night become equal once more.